A man in a Zorro costume, armed with a wooden sword, was detained. 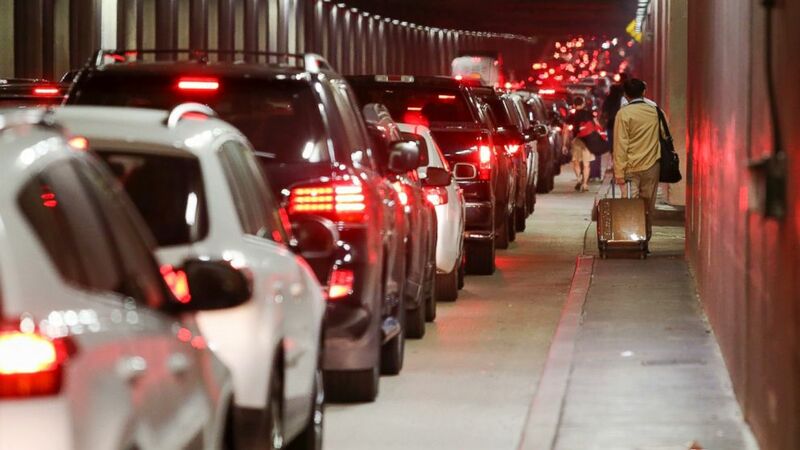 Reports of an active shooter brought a scene of chaos to Los Angeles International Airport on Sunday night, bringing travel to a halt and causing delays to pile up into Monday morning. Passengers breached security doors and spilled out onto the airport tarmac at around 9 p.m. after word of a shooting threat spread. 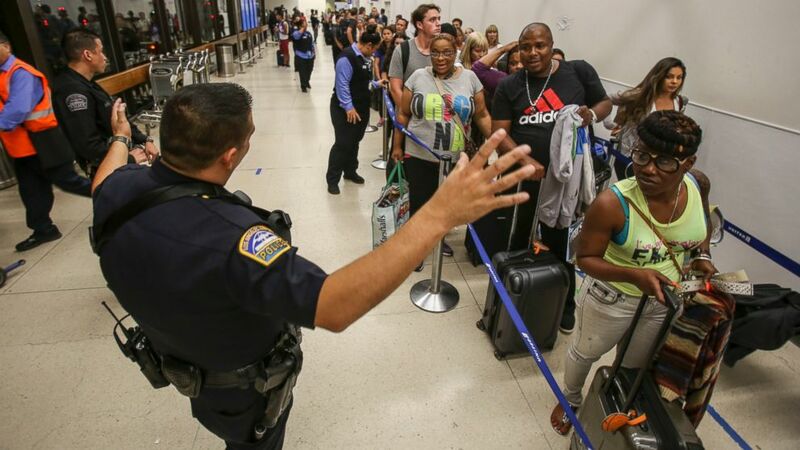 Fortunately, the report turned out to be a false alarm, but it caused 281 delays, two cancellations, and 27 flight diversions, according to LAX, which also said that three people were injured from getting trampled. "Due to initial reports of an active shooter in Terminal eight at LAX, passengers in several LAX terminals self-evacuated onto the tarmac and rushed through federal security screening without being properly screened," the airport explained in a statement. In a somewhat surreal twist, an individual in a Zorro costume was detained by airport police. Police have now noted that someone called in about the man dressed as Zorro before the call was made about the allegations of shots being fired and the two incidents are believed to be unrelated. Police told ABC News that a man in the Zorro costume was stopped by police. Someone yelled that he had a sword, which turned out to be plastic. "Immediately following the Zorro incident, Airport Police began receiving reports of an active shooter in Terminal 8," according to a press release posted by the airport. "Word spread quickly through the terminals by word-of-mouth, social media, and additional calls were made to Airport Police about an active shooter in other terminals, with some reporting having heard gunshots." Airport police are investigating the cause of a "loud sound" that may have been mistaken for gunfire, they said. The Los Angeles Police Department evacuated the airport and conducted a search, later confirming there was no evidence of any shooting and that the incident appeared to be a false alarm. Still, the panic brought the airport's traffic to a halt as terminals were cleared and incoming flights were partially shut down for 30 minutes. Dozens of passengers could be seen exiting the airport for their cars or nearby hotels, luggage in tow. Early Monday, LAX still had arrival delays of about 49 minutes on average and departure delays of 1 hour and 40 minutes, according to FlightAware.com. The airport said it halted incoming traffic on the south runway complex shortly after 9 p.m. and that arrivals were cleared roughly a half-hour later. It took about 90 minutes to get the airport terminals cleared for passengers to re-enter the airport.